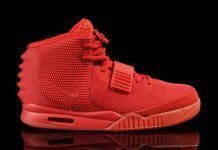 Air Yeezy 2 "Red October" Mentioned in "Yeezus"
The anticipation for anything Kanye, Yeezy, or Yeezus has been tremendous this month, and today’s leak of Kanye West’s 6th studio album has only added fuel to the Yeezus fire. We gave you a preview of his tracklist this week, and even with that information the album still managed to drop some hidden jems. 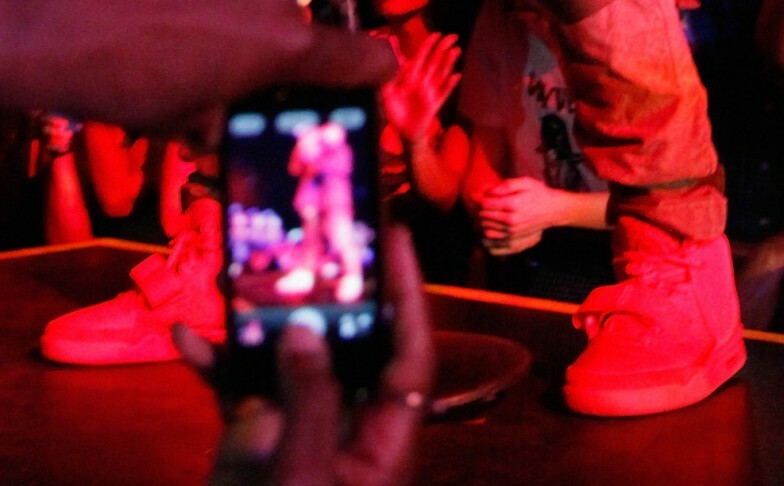 The biggest surprise was the reference to the Air Yeezy 2 “Red Octobers” that have been setting the web ablaze. 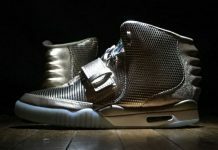 The latest stunt from Don C gave us a hint to their moniker, but this “Yeezy’s all in your sofa, these the Red Octobers” quote from “Yeezus'” track “Hold My Liquor” (featuring Chief Keef) is by far the most concrete release information we have seen since images of the now infamous all-red Air Yeezy 2’s hit the web months ago. Stay tuned with Modern Notoriety for the latest on all things Kanye, Yeezy and Yeezus via our Facebook, Twitter and Instagram. More after the jump.